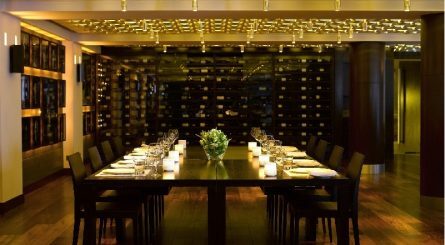 Private dining rooms in London provide the perfect environment for discreet business dinners, corporate events and client lunches. 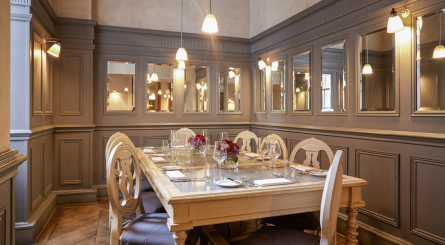 They are are also perfect for private celebrations for events such as a birthday dinner with friends, special anniversary, hen and stag meal or wedding reception. 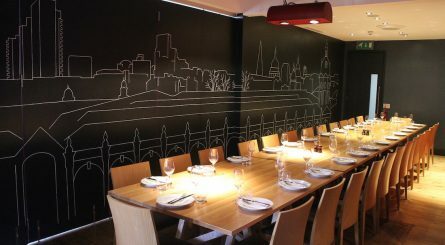 London is a large city with a diverse selection of restaurants. 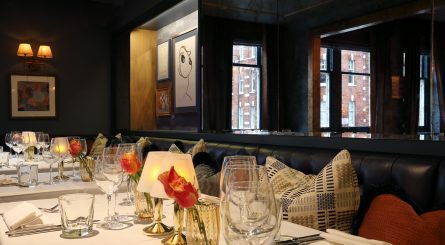 PrivateDiningRooms.co.uk simplifies the process of locating elite restaurants and hotels in London with private rooms available to hire for special dining events. 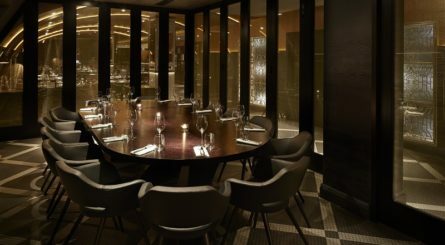 On this page you will find a comprehensive list of the best private dining rooms in London. 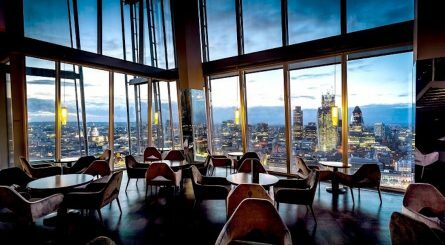 Simply search by clicking on the London area in which you are looking to hold your private dining event to find the best restaurants with private rooms in your desired location. 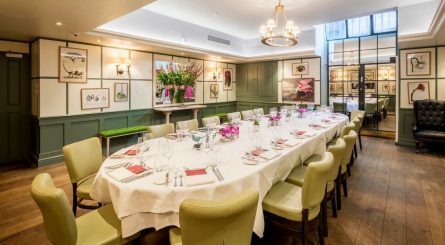 Alternatively, click here to send us your venue finding enquiry and let us take the strain out of finding the perfect private dining room in London for your event. 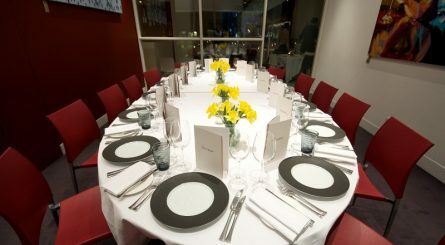 Smiths of Smithfield’s private dining rooms seat 26 – 130 guests. Also available for events of up to 250 standing guests.